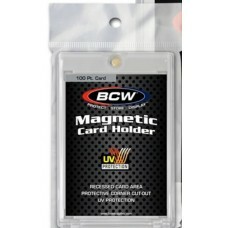 Magnetic Trading Card holders (sometimes called "one touch" card holders) are a relatively new type of card holder that is designed like a traditional 1-screw screwdown holder. 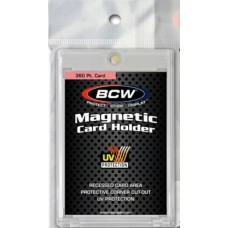 However, instead of a screw, the product has a strong magnet that holds the 2 pieces together to protect the card. These have become quite popular because they offer the protection of a screwdown holder without the hassle of dealing with screws. 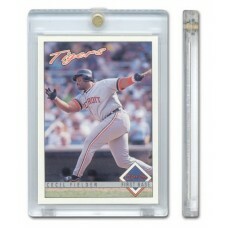 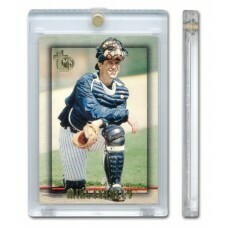 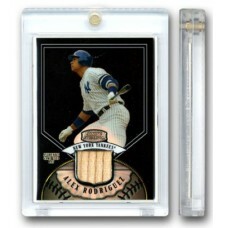 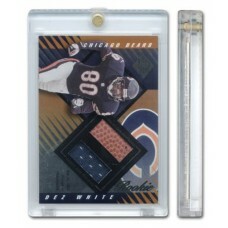 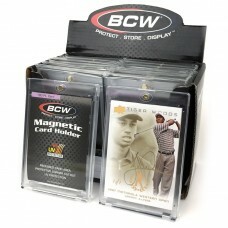 Magnetic card holders come in various thicknesses to accommodate standard as well as thick memorabilia cards.